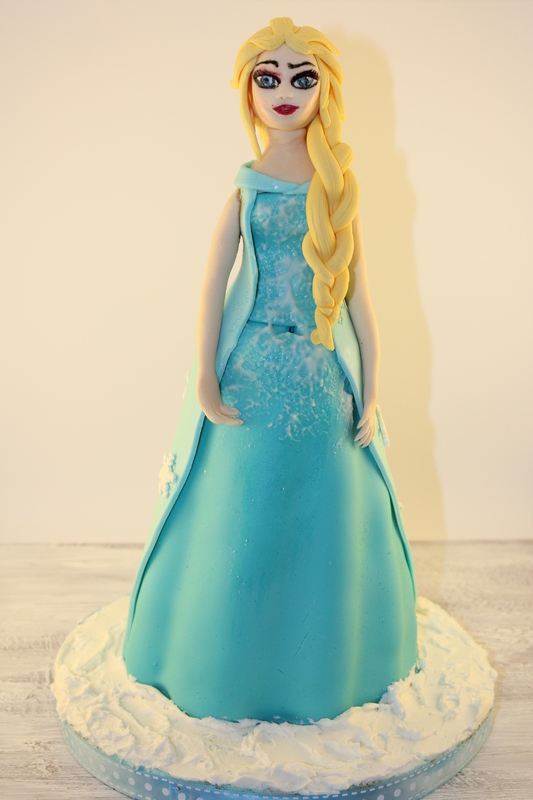 In this free tutorial, Chef Yener makes a 3D Elsa Cake from start to finish. 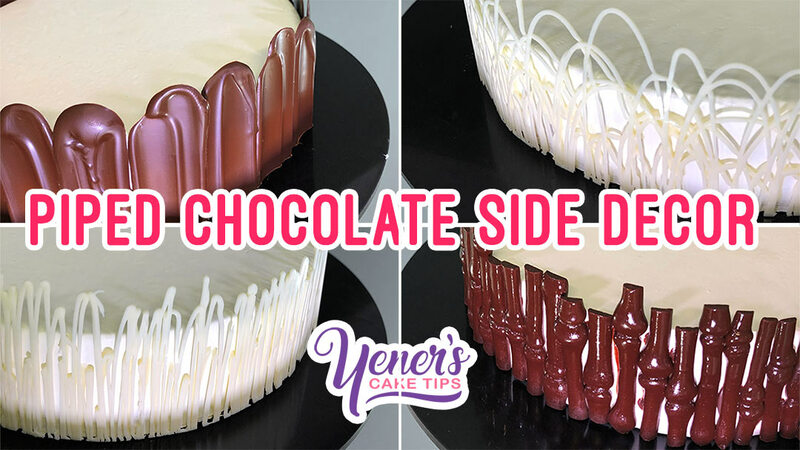 This PDF document contains a actual size side view to guide you on how to build the cake, as well as a couple reference images of the finished cake. This is only a guide. Please watch the tutorial for details. Great tutorial! chef. I have one question. 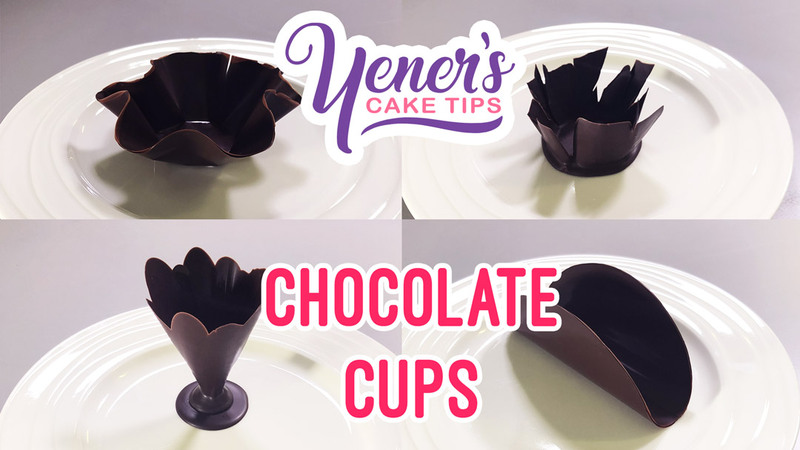 You mentioned that adding icing sugar hardens the fondant and too much of sugar can make the fondant crumbly. Is there a way to correct the crumbly fondant? 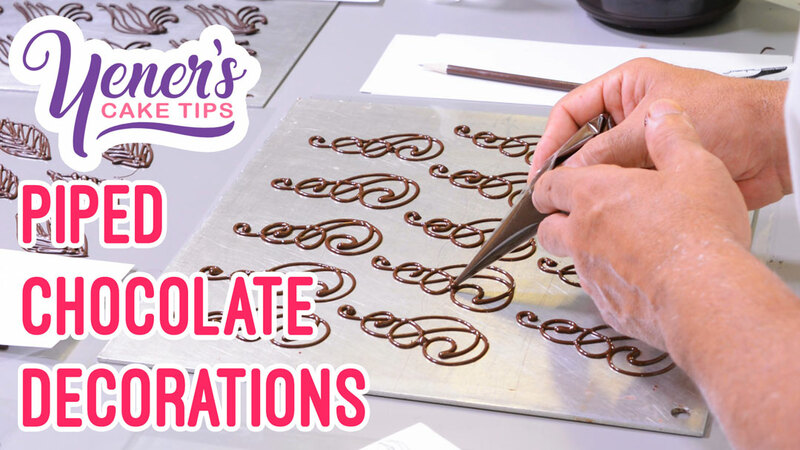 Adding some water will solve the problem to a degree but only for making figurines not coating cakes. 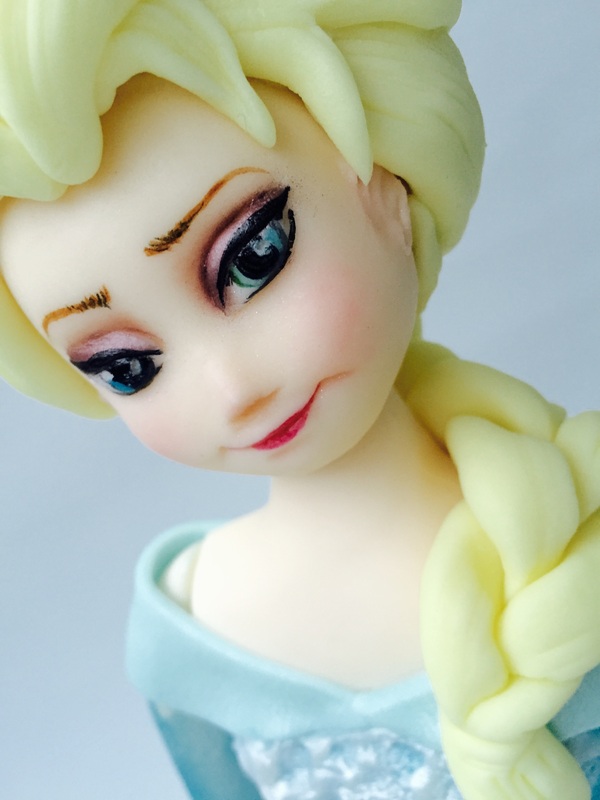 Hi Chef, did u use fondant or pastillage for elsa’s face ? Also there is thr another tutorial specially for the face ? I am sure I am mentioning what I am using in the tutorial. Please watch that part again. As far as I remember I mix fondant with Pastillage . This is so helpful and I am hoping to have one happy little great niece in a few weeks. 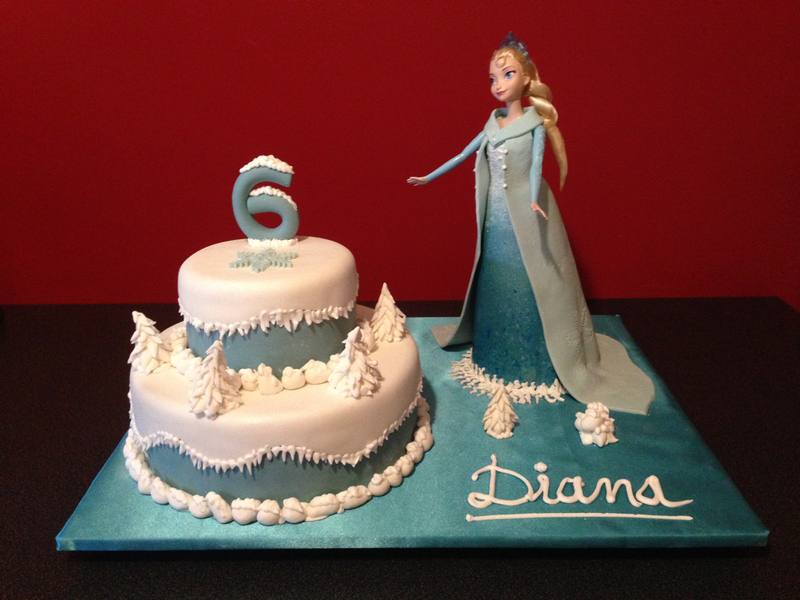 I am planning on making this for her 4th birthday. I may have missed it but did you give measurements for the height of the actual finished product? Can you provide that for me? I am excited to try this out. Thank you. Its fantastic.. you are the best. Hello from Cyprus. Thank you so much for this tutorial. 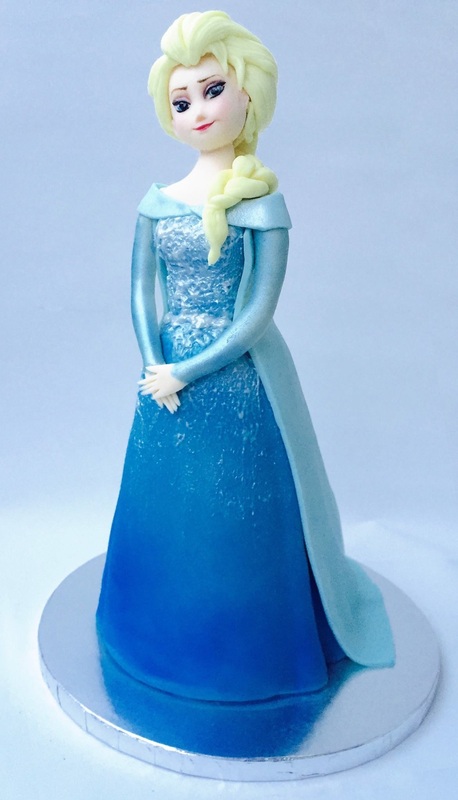 I have a niece with autism who just adores frozen, especially Elsa. However I’m relatively new to pricing my works. How much would you charge for something like this? I always undersell myself, because I love the art of baking. I would charge a mere $100-150, if I charged that. LOL. Most times I charge the cost of products, and that’s all. Please help me with this one? LOL. 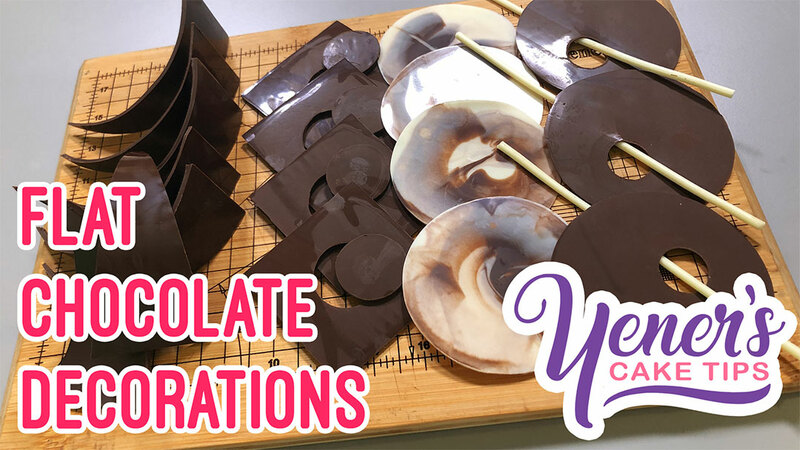 Total would be $200 plus any additional items (flowers, additional objects, special packaging if any, delivery if any, GST tax). Basically you have to decide all individual items separately and add all together. Fantastic!!! You are the best!!! Really enjoyed the tutorial and am so thankful for your kindness is sharing! 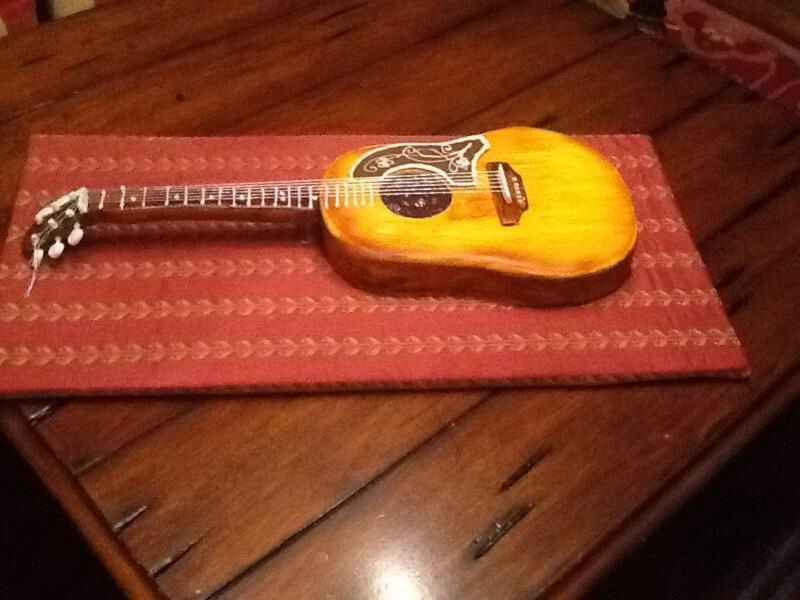 Being new at this type of cake artistry I was wondering how to cut a cake with rods and screwers inside the cake. Thank you so much for sharing your talent. Really enjoyed this!! Will make one soon! Love it, finally I see this video for my next cake, today I finish my Doc McStuffings figurine, but I would love to see more figurine for kids, you teach us a great techniques all the time. Fantastic tutorial Chef many thanks. But it seem that Elsa’s ears appear by magic. I would have liked to see how they are made too. I watched it last night while hubby was watching the footy and I loved it. I was so easy to understand. I love the way you teach. Fantastic tutorial! 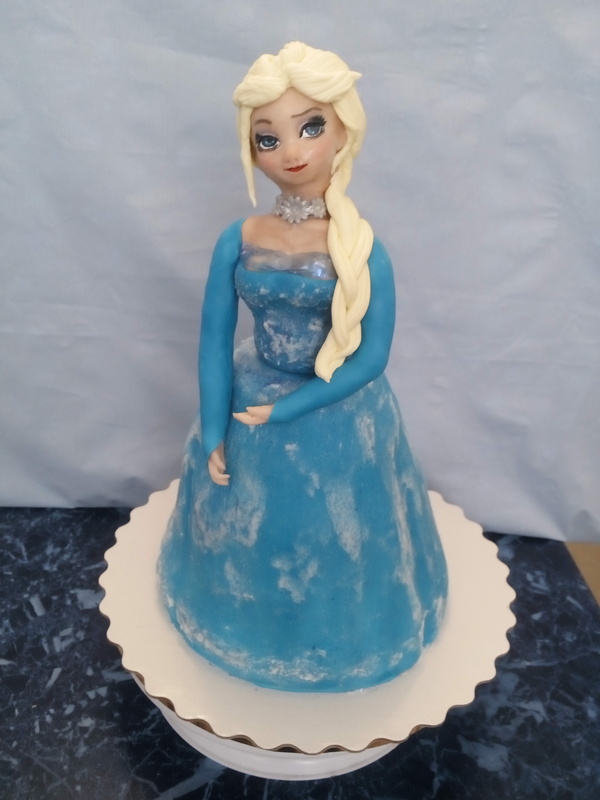 You’ve taught not only how to do Elsa but techniques that can easily be adapted to use for many other projects as well. 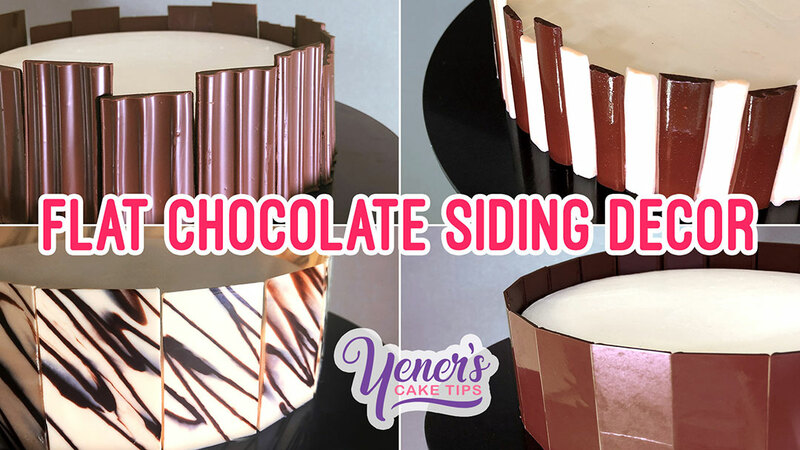 You may have mentioned it and I may have just missed it, but what was the diameter of the bottom layer of cake before you covered it in ganache and fondant? Am totally enjoying this and thinking of how I can adapt these techniques. Thank you for your very generous tutorial. J’ai bien hate de le faire ce gâteau !!! Aww thanks Yerners looking forward to it. By the way hint hint are u not offering any Valentine specials for ur paid tutorials. I have one in mind. Just was curious to know whether you will have a Valentine sale these days. Oh Yerner waiting to see this beauty soon. Great, can not wait thank you! Can’t wait my granddaughter is Elsa mad!!!!!!!!! I am so looking forward to this tutorial! 3 grand-nieces that want Frozen cakes later this years! Can’t wait! Just waiting, thank you for your classes is been a great help for me.